Want to really get into the Christmas spirit? There is nothing sweeter then handmade gifts during the holiday season. 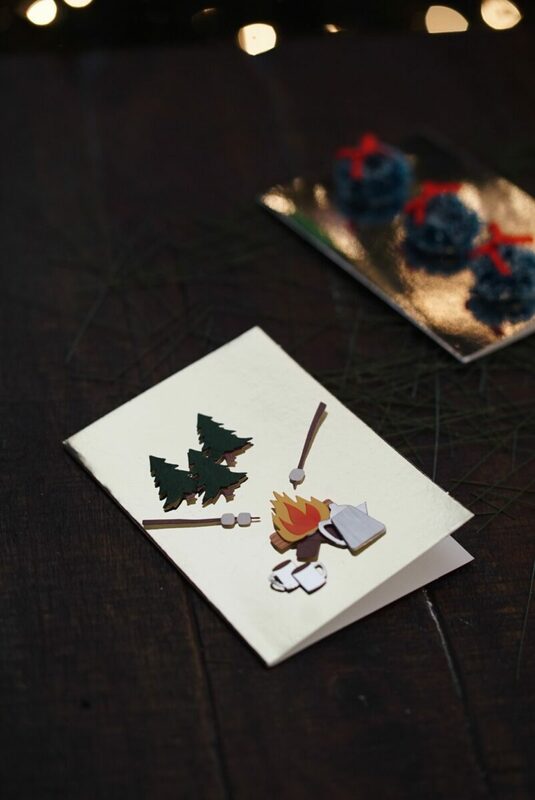 With Christmas Card Day around the corner, we’re bringing you our very own camp inspired DIY cards! Gather the little ones, friends and family around your RV dinner table and get to crafting! These special cards are ideal gifts for grandparents, loved ones and fellow RV’ers you meet on the road during the holidays. To make your own DIY Christmas cards, keep reading below for what you’ll need, how to assemble and pro-tips to help along the way. 1. Align the wreaths on your card in the position you want them. 2. Super glue one-by-one onto the card. 3. Wait 5-7 minutes for glue to dry before picking up. Pro Tip: These wreaths also double as ornaments! Perfect for any small or big Christmas tree, these add the perfect addition to your decorating. If the wreaths you purchased don’t have any string attached, simply use some twine or wire to loop through the wreath and tie a knot at the top. You’ve got yourself a homemade ornament! 1. Simply grab one of your cards and place the stickers on the front. You can create a scene like the one shown in the photo or go rogue and create something entirely original. When picking out stickers, get an array of categories – from animals to trees and landscapes, you can’t have too many! Be careful though, once these stickers are on, they’re not coming off. Pro Tip: Cut out each sticker and place on the card before un-peeling the back. That way you know exactly where you want them before committing! 1. Using your shears, cut out a small stem from the back of your Christmas tree. To form the perfect Christmas tree shape, trim the stem from top to bottom to form a triangle shape. Place on your card. 2. Take out your wire and cut one 3-inch piece. Bend into the shape of a star. We found that beading wire was very easy to use and simple to bend, but if you’re having trouble, you can always use pliers to assist with the shape. 3. Place the star on top of your stem. 4. Carefully glue the back of the stem and place onto the card. 5. Wait 5-7 minutes for glue to dry before picking up. Pro Tip: If you’re currently traveling and don’t have access to a store, use your outdoor resources and pick up some pine or other greenery right at your campsite! 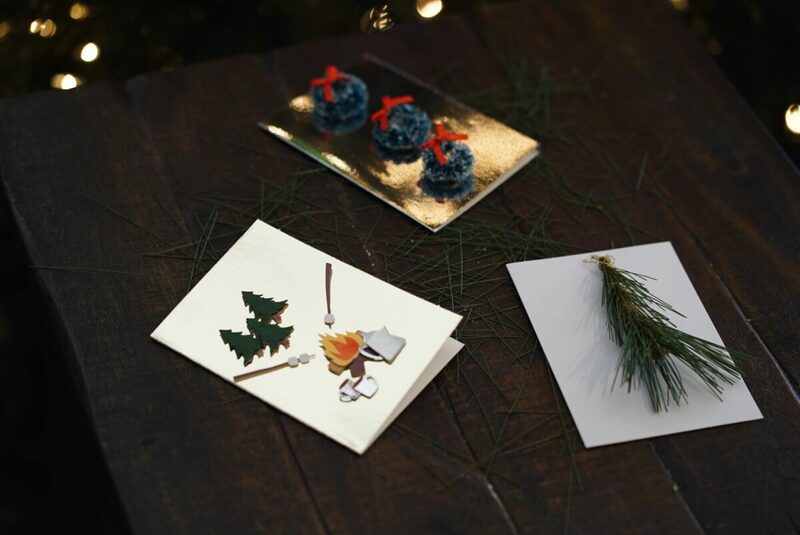 You can also use small pine cones and superglue those onto the card, if you can’t find that perfect stem. We suggest first checking that the pine cone is small enough to fit inside the envelope! Looking for more ways to get into the holiday spirit? 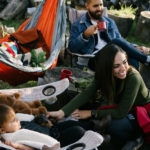 Check out our list of The Best RV Campgrounds to Stay at this Christmas and be sure to leave us a comment in the section below telling us where you’ll be traveling this winter season! 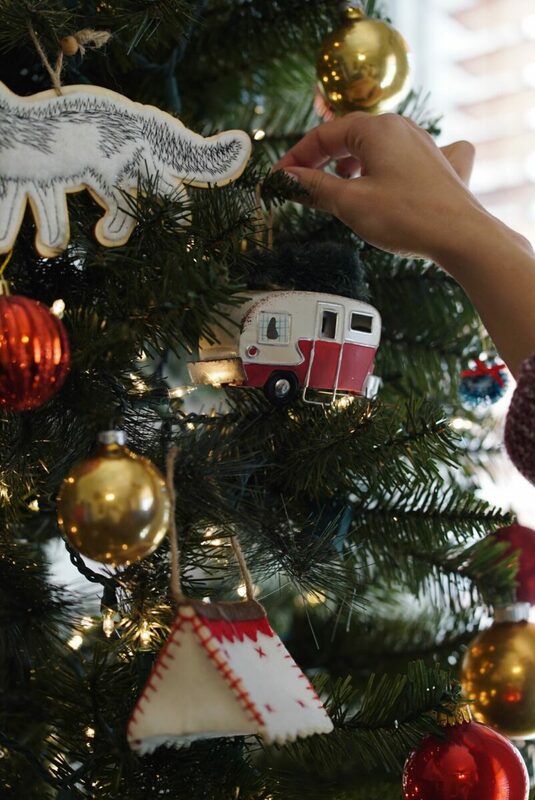 Have You Thought About These Ways to Decorate Your RV Campsite for Christmas? Hey Buddy!, I found this information for you: "It’s Christmas Card Day! 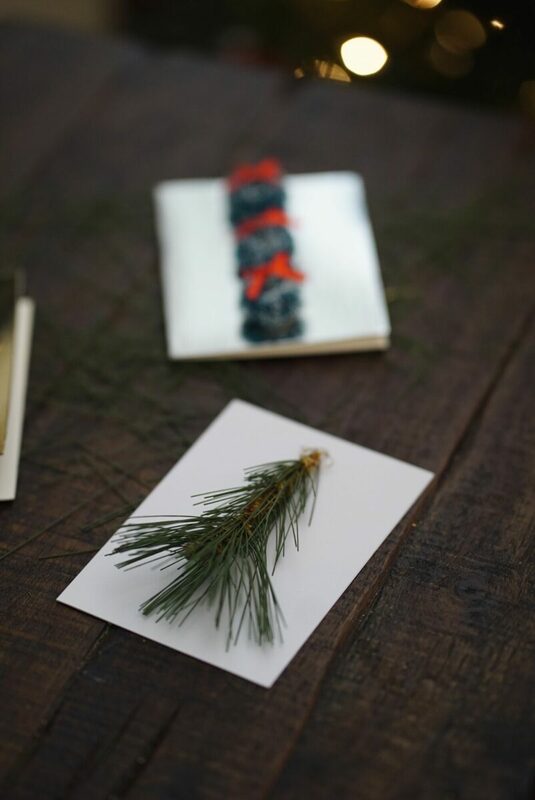 Here’s 3 Camp Inspired DIY’s to Get You in the Holiday Spirit". 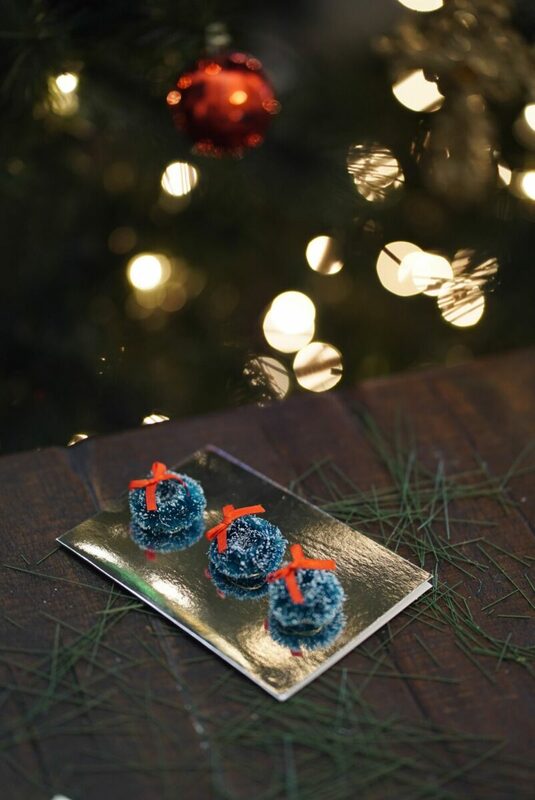 Here is the website link: https://experiencelife.lamesarv.com/2018/12/its-christmas-card-day-heres-3-camp-inspired-diys-to-get-you-in-the-holiday-spirit/. Thank you.